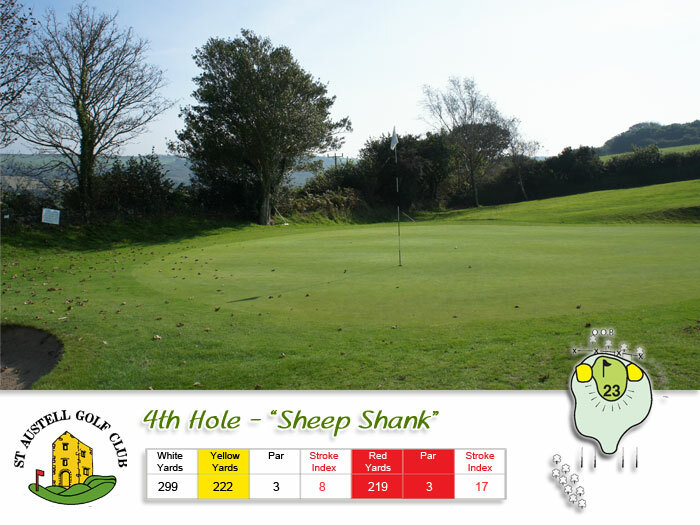 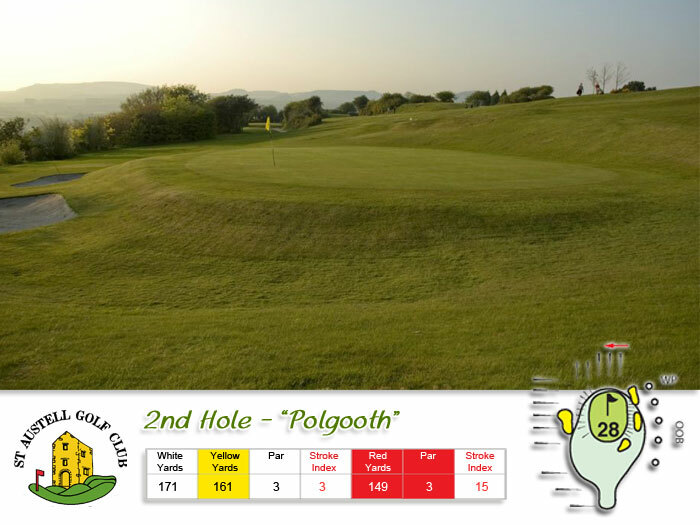 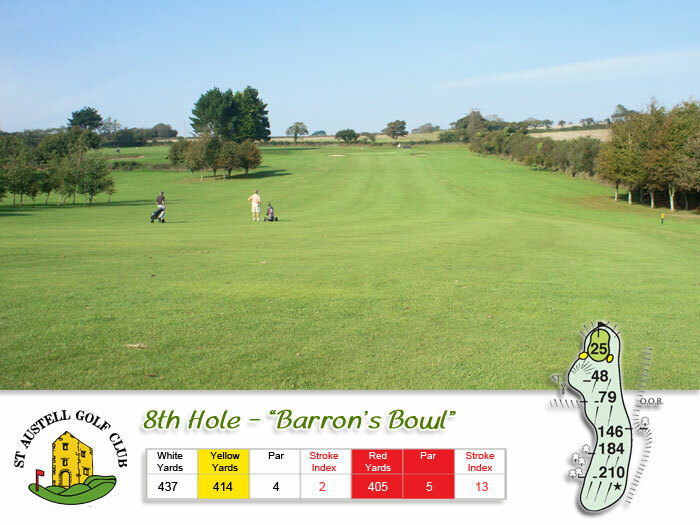 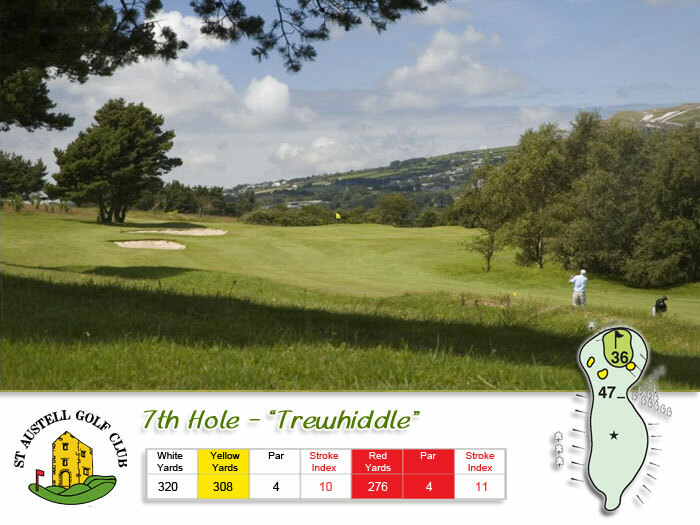 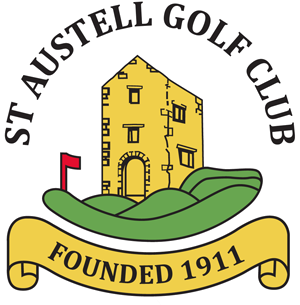 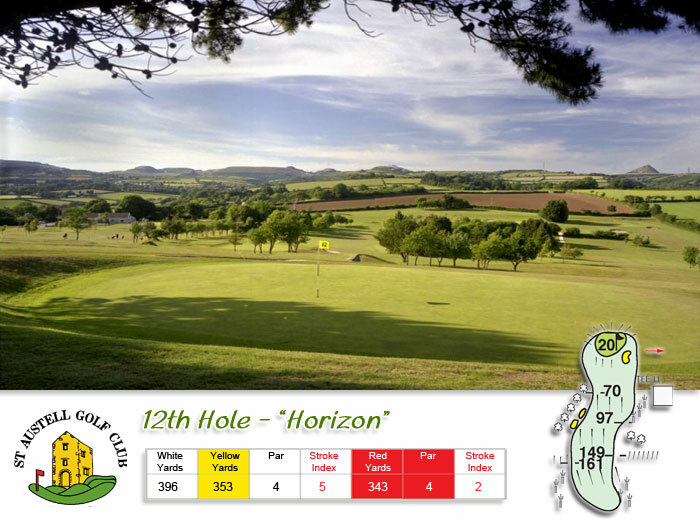 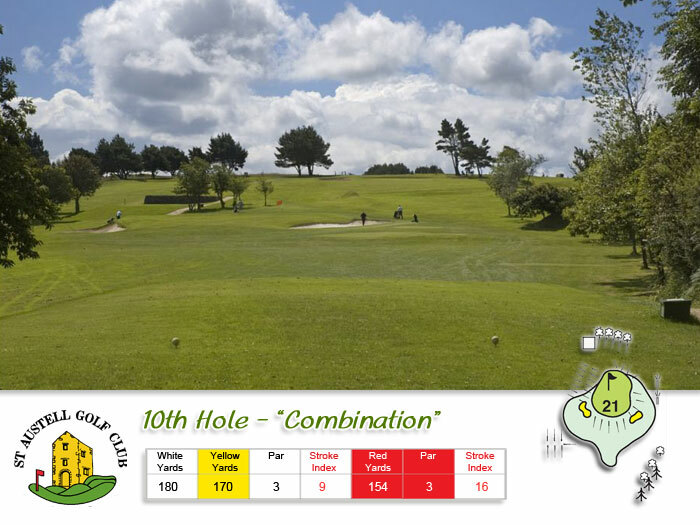 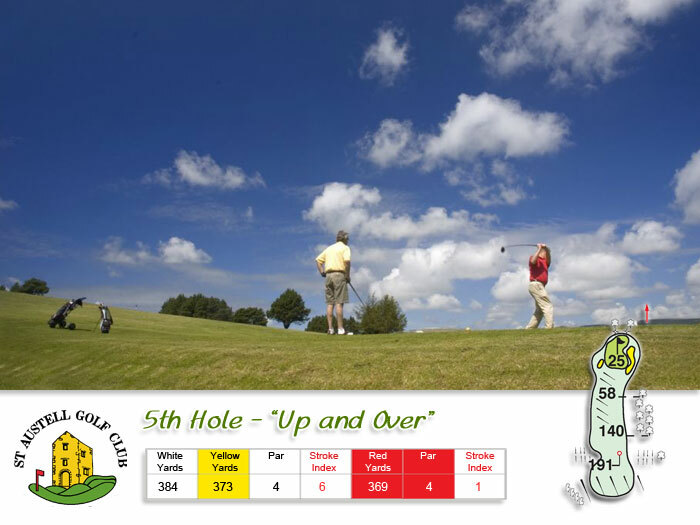 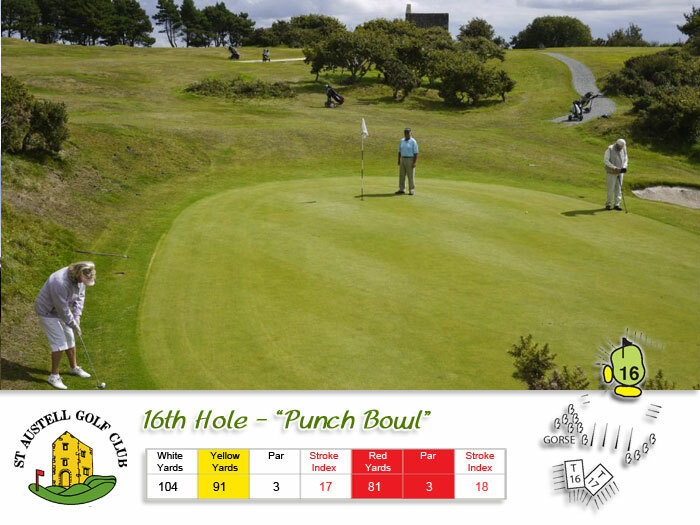 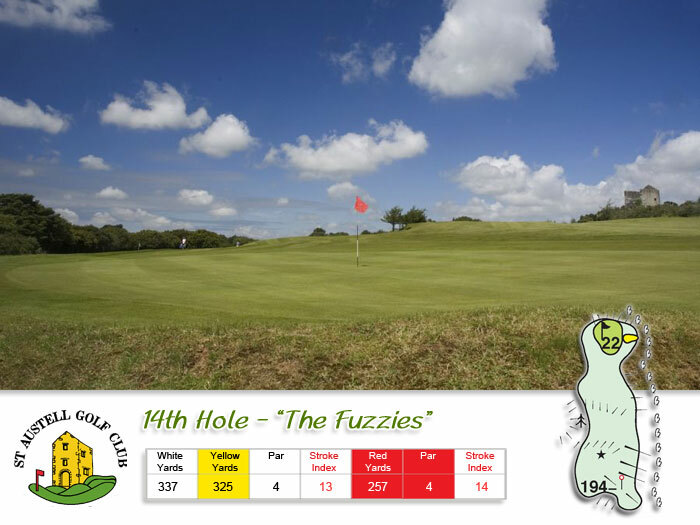 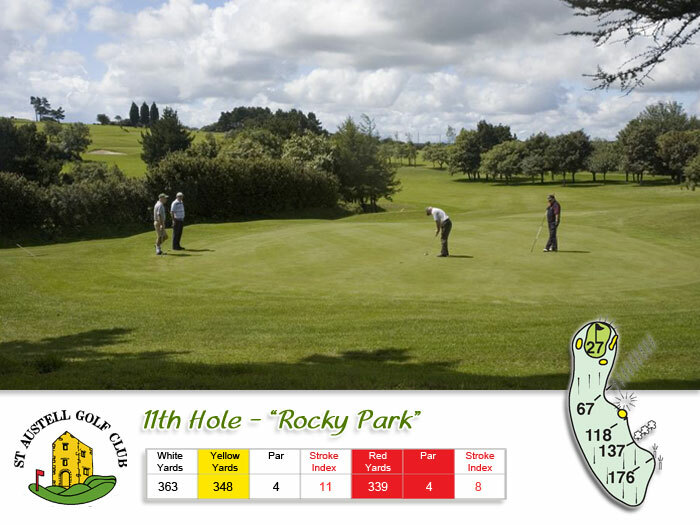 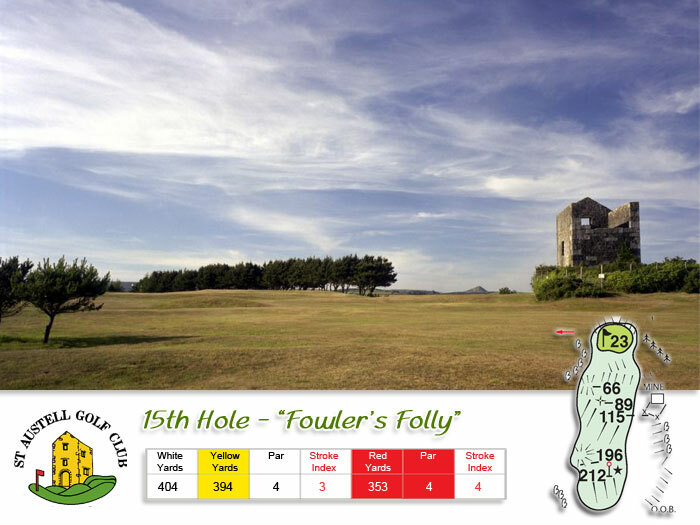 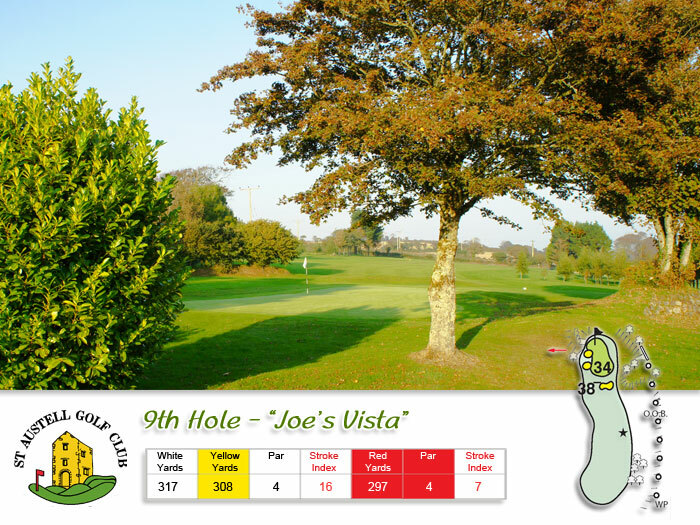 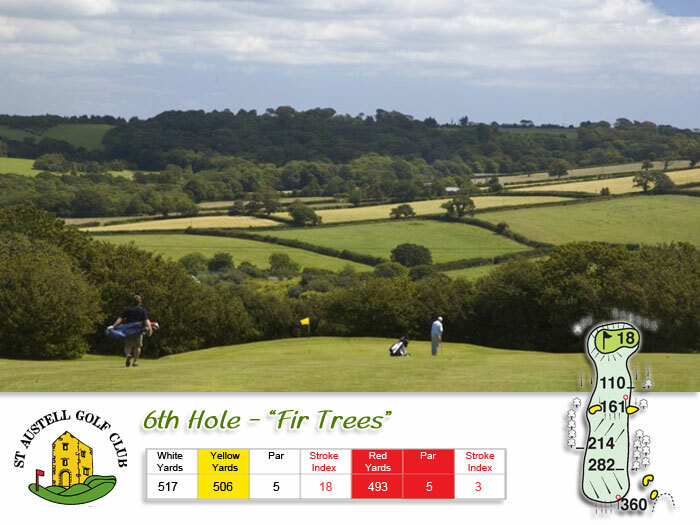 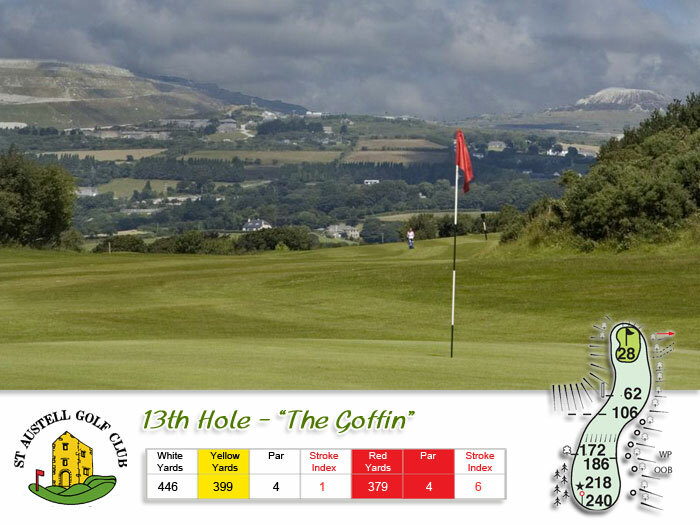 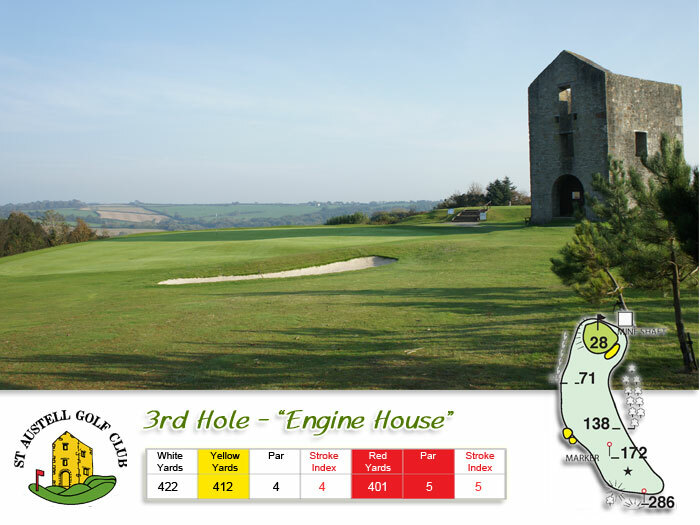 St.Austell Golf Club is a challenge to all golfers of varying handicaps. 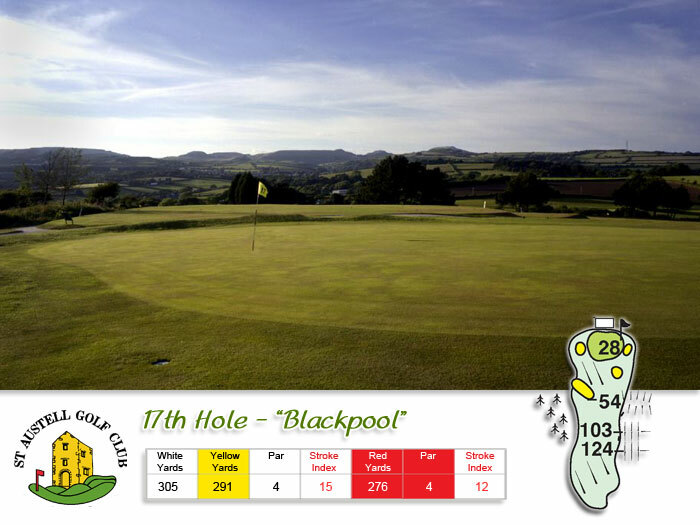 View our picture gallery to see the challenging and picturesque golf holes. 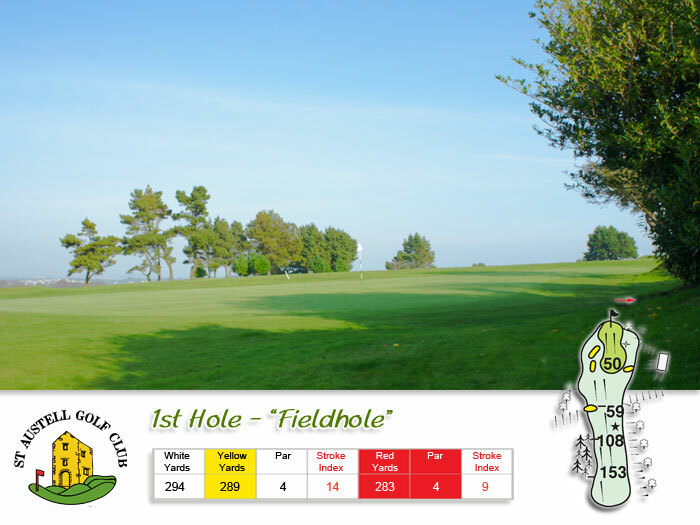 To view the picture gallery either watch the image slideshow or mouse over the image and select the hole you would like to see.